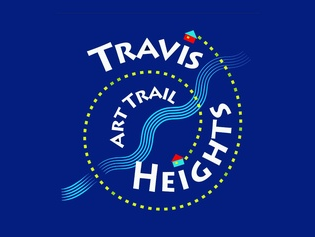 Part of the Travis Heights Arts Trail includes an Author Showcase. I’ll be reading on Saturday, November 4, 2017, from 11 a.m. to noon about historic and legendary Germanic women. As you listen to local authors read from their books at this Literary event at the beautiful Fairview Inn at 1304 Newning, Austin, TX, stop by the Austin Book Arts Center display, in the hotel dining room. You can make a book, or print a Christmas card. Both Days – Noon and 3pm. Here is a map of the events in the neighborhood.